This is a high-poverty community and many of the residents live from paycheck to paycheck. 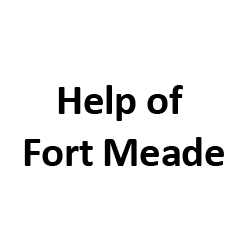 This project provides short term assistance with rent/mortgage, utility, food, and personal items such as adult pull-ups or diapers for low income families experiencing a temporary financial crisis. 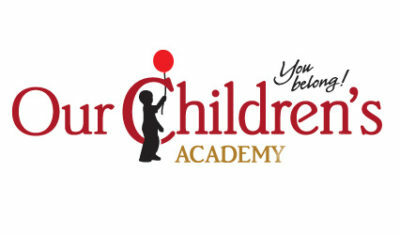 Throughout each school day, students at Our Children’s Academy receive both academic instruction and therapeutic interventions in the classroom. SPCA Florida’s Guardian Angel Program provides uncompensated medical care for pet-related illnesses and support of adoption preparation. The Guardian Angel Program goal is to ensure every animal requiring medical attention has access to necessary treatments. 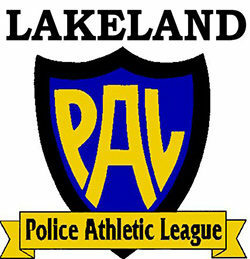 The Lakeland Police Athletic / Activities League, Inc. (Lakeland PAL) Youth Teen Summer Program offers three distinct components focusing on at-risk youth from Lakeland’s most impoverished, crime-ridden neighborhoods who are at risk of delinquency, crime, and gang recruiting during the summer months when school is not in.